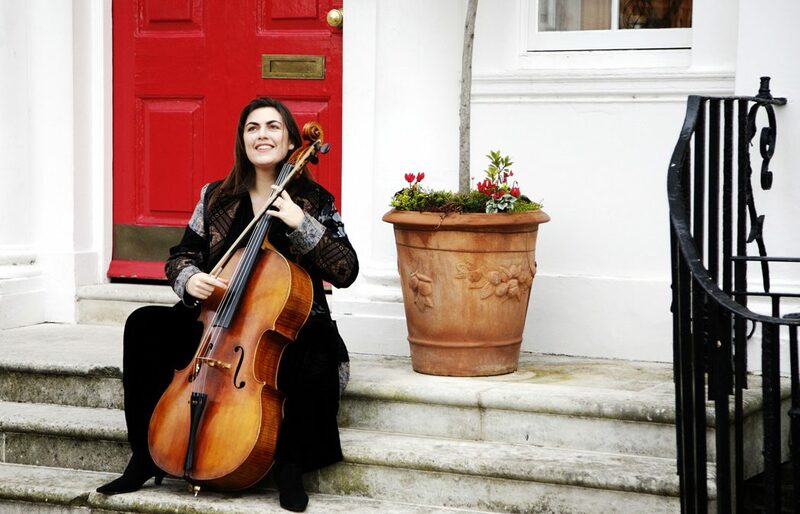 THE NAOMI WRIGHT BAND: After being inspired to write her ‘Trust’ Suite for solo cello for her CD Anima Rising, Naomi expanded the music to include Tabla and voice and The Naomi Wright band was born. The music performed with her band mates, vocalist Brigitte Beraha and Ben Hazleton on Tabla is finely balanced between composition and improvisation. With core influence of Indian music (Naomi has visited many times), and celtic folk string music, other inspirations for Naomi include Frida Kahlo, Benjamin Britten, Joni Mitchell and Ry Cooder.